Celebrate your wedding with huge family. 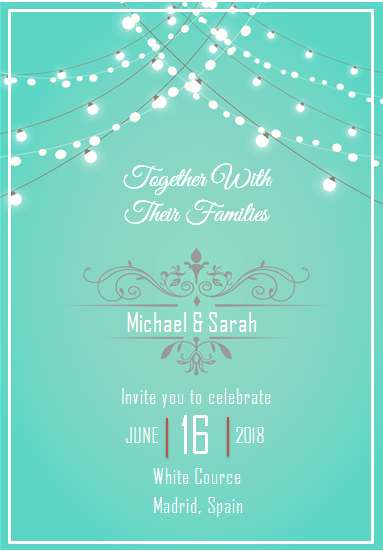 Invite them with this invitation card. Just edit in microsoft word. cloges.com © 2019. All Rights Reserved.